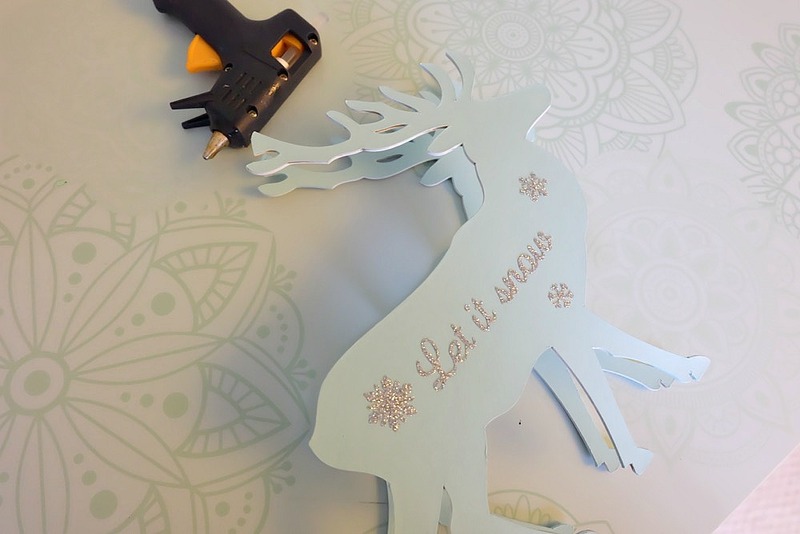 This beautiful DIY reindeer Christmas Ornament is cut using the Cricut Maker! 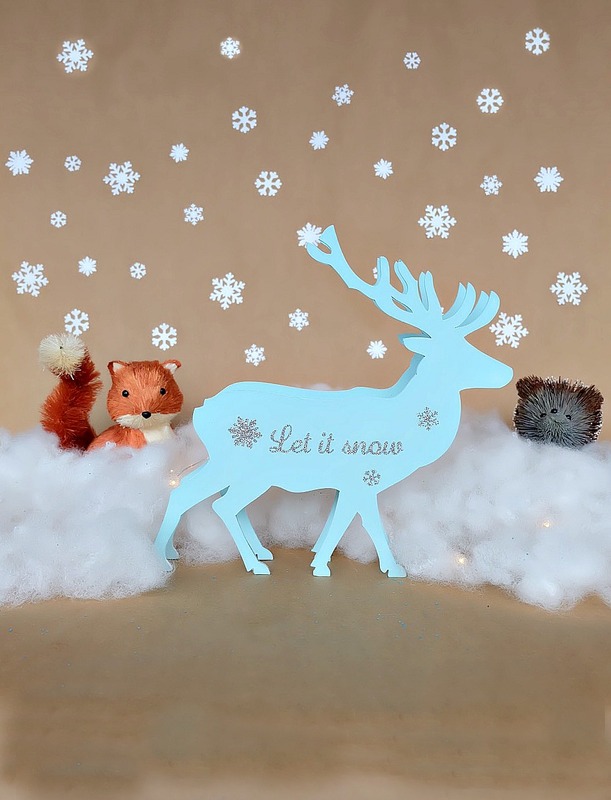 Decorated with “Let It Snow” it makes a beautiful handmade gift idea! 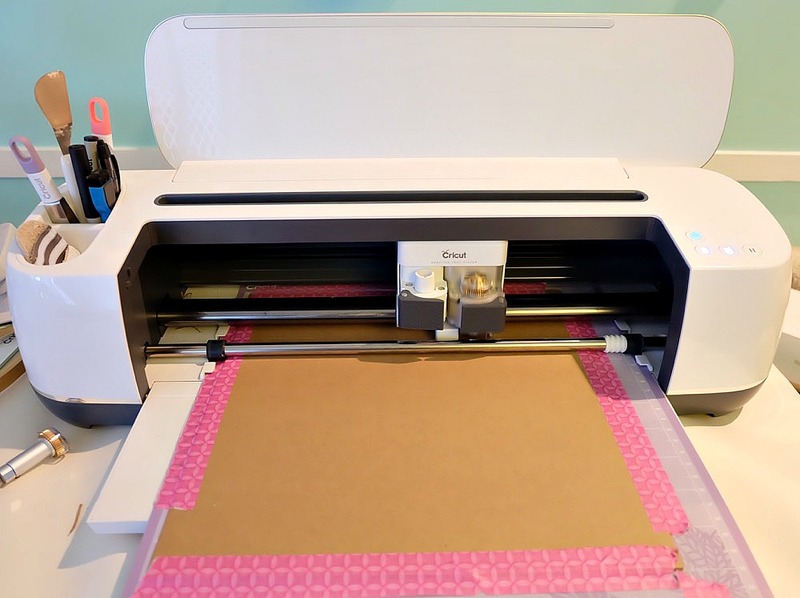 This step by step tutorial with photos teaches you how to cut chipboard using your Cricut Maker to make beautiful home decor items. 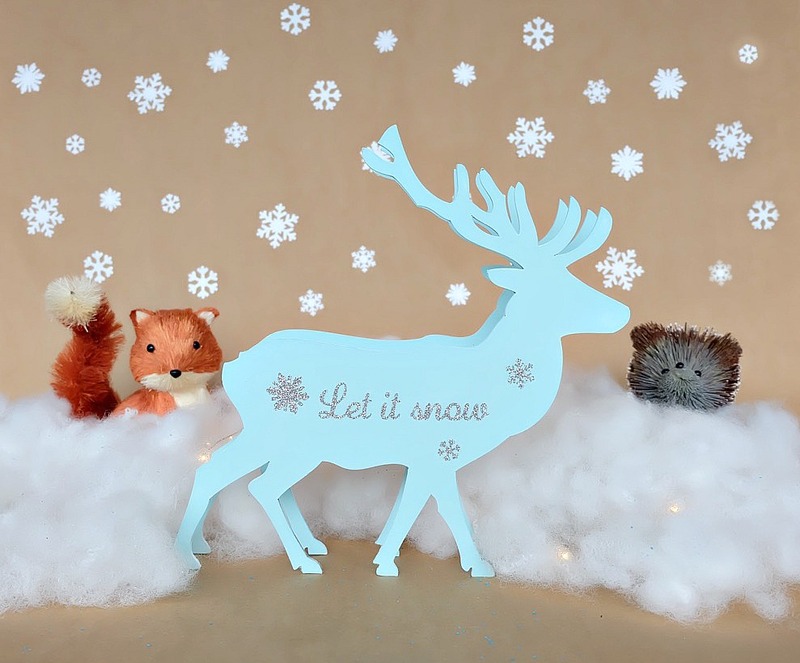 Make handmade reindeer decorations as teacher gifts, gifts for mom, or gifts for a friend. It’s the most wonderful time of the year! I love the magic of Christmas! I relish in our family traditions and try to make the most out of the holiday while my kids are still young. There is something so incredible about witnessing Christmas through the eyes of a child. 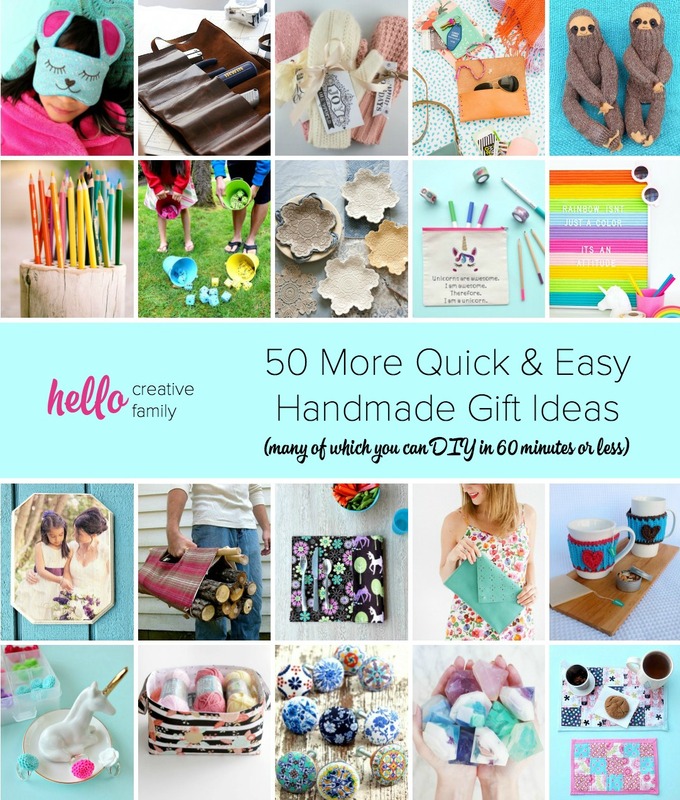 We’re big fans of giving handmade gifts here at Hello Creative Family. 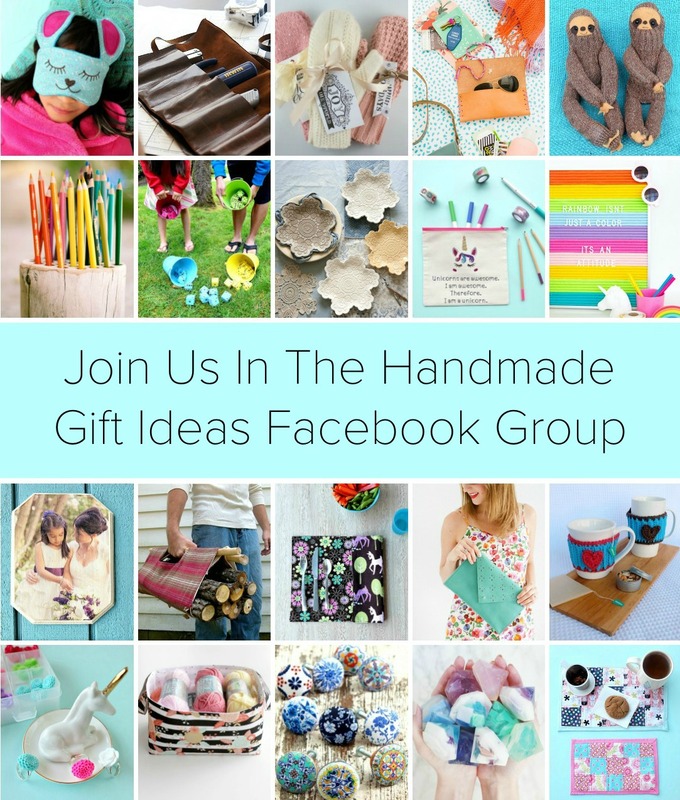 You can join our Handmade Gift Ideas Facebook group here. I love creating handmade gifts throughout the year and stashing them away for Christmas, but there’s also always a flurry of Christmas crafting activity happening around our house through October, November and December. My Cricut Maker gets used on a weekly basis throughout the year, but in the lead-up to Christmas it gets some extra heavy duty work-time in. I love that my Maker can cut and score such a huge variety of materials with it’s variety of blades and wheels– from leather, to sequenced fabric to balsa wood! 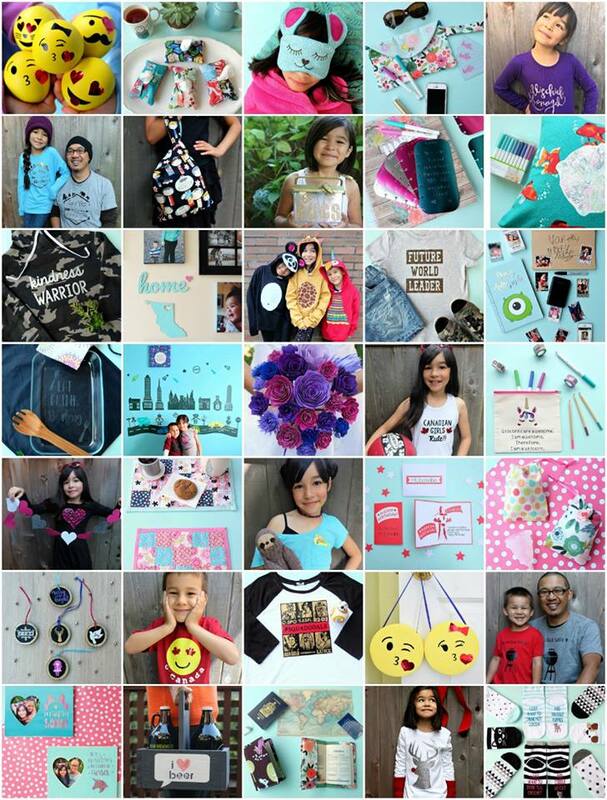 The Cricut Maker can cut over 250 types of material (find the full list here)! I love Christmas decorations and am always looking to nature for inspiration. One of my very favorite Christmas memories from my childhood was when we had a winter storm over Christmas break. It snowed over a foot of snow a day and my family spent a magical week “snowed in”. We spent long hours shovelling the driveway, cuddled on the couch drinking hot cocoa, watching Christmas movies and taking walks through the forested areas around our house exploring the winter wonderland. We took sliced apples with us in ziplock bags in our pockets and looked for deer tracks. It didn’t take us long to find a family of deer nestled down in the underbrush near the base of a cluster of trees. We fed them the apples that we had brought along and wished them a very merry Christmas. I decided to make today’s craft project as an ode to that magical Christmas of my youth. I’ve used my Cricut Maker with the rotary cutter to create countless sewing projects this past year but have only been playing with the knife blade for the past few months. My favorite thing so far has been using it to cut chipboard to make home decor items (like my DIY Home Sign). I decided to use chipboard again for today’s project. You could also use balsa wood but I’ve been having the hardest time finding it at my local craft store! The manager told me that there has been a shortage. I’ve been wanting to experiment for a while with using my Cricut EasyPress 2 to apply HTV to something other than fabric. I was a little bit worried about how chipboard would hold up to the heat of the EasyPress but I did a couple of tests using scraps and it worked great! I love the sparkly, beautiful results! I think that this sweet little DIY reindeer Christmas decoration would make the cutest hostess gift, or present for a loved on. Or heck, make it as a present for yourself! You deserve it! 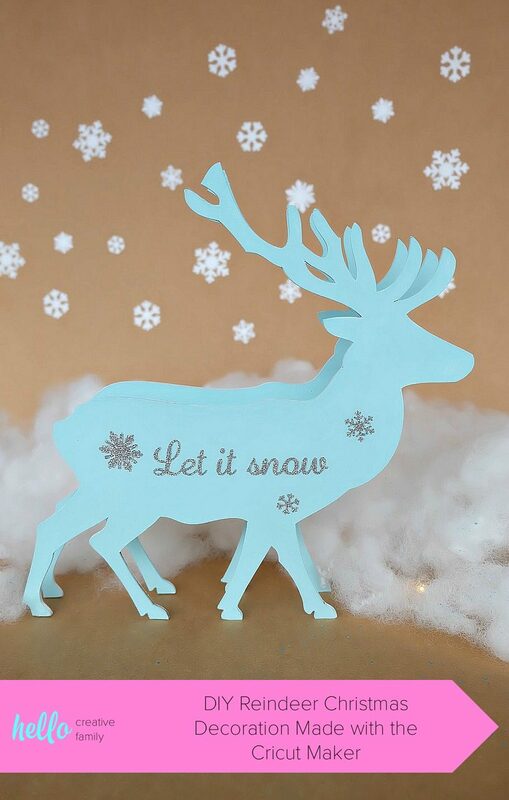 Speaking of Christmas gifts… who has the Cricut Maker on their Christmas wishlist? 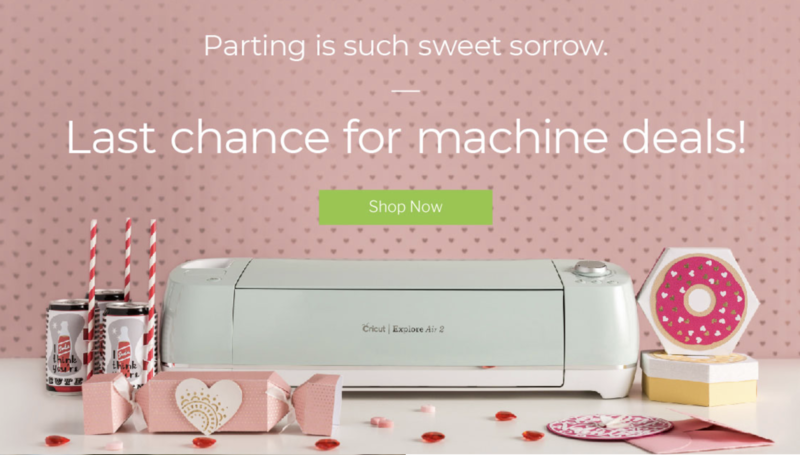 If you love to craft then the Cricut Maker needs to find a spot in your craft room. I promise you won’t be disappointed. 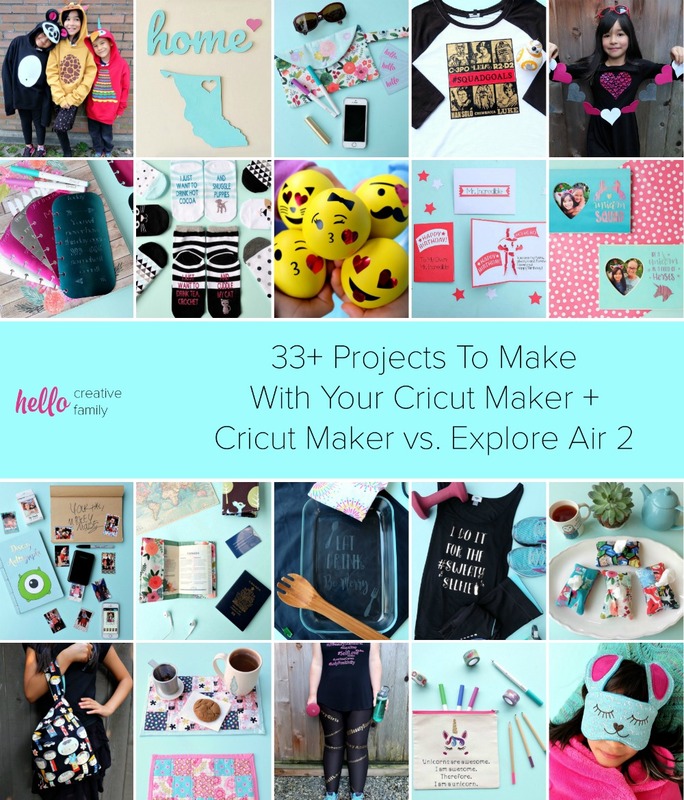 Check out this post I wrote with the 33+ Craft Tutorials I made in the past year using my Cricut Maker. Tell all your family and friends and if the price tag is too big for one person to get you have all of your loved ones pool together! 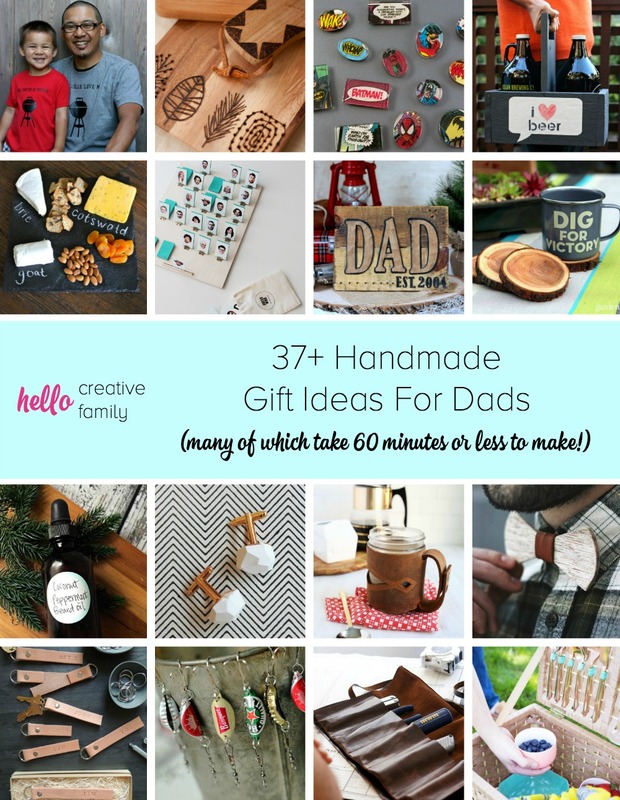 They will LOVE all of the handmade gifts you make for them using your Maker! 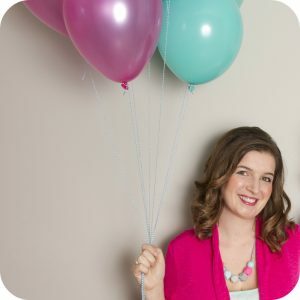 Canadian friends now have two more places to buy their Cricut from! 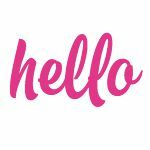 Cricut will be sold at Costco and Walmart in Canada starting at the end of November! Ready to get started? Read on to learn how I used my amazing Cricut Maker to create this awesome DIY project! 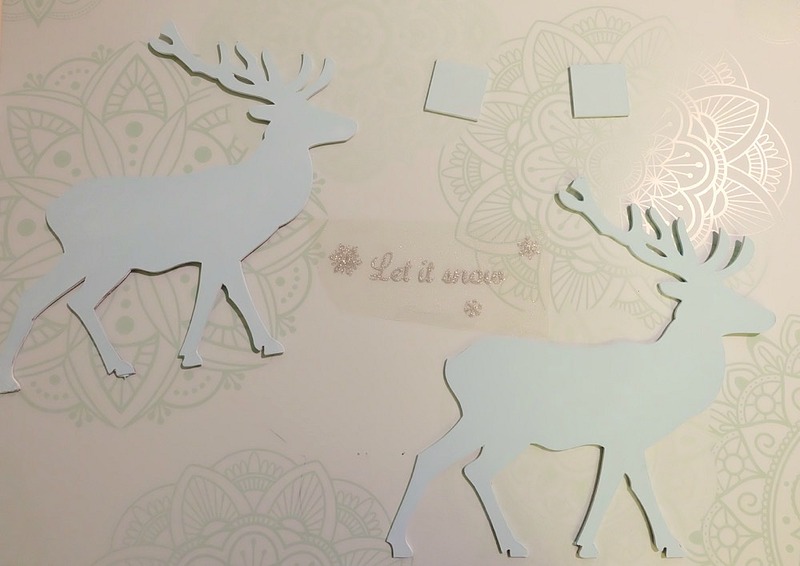 Step 1: Log into Cricut Design Space then open My Cricut Reindeer Wood Stand Cut File . Click make, select your Cricut Maker and select chipboard as your cutting material. 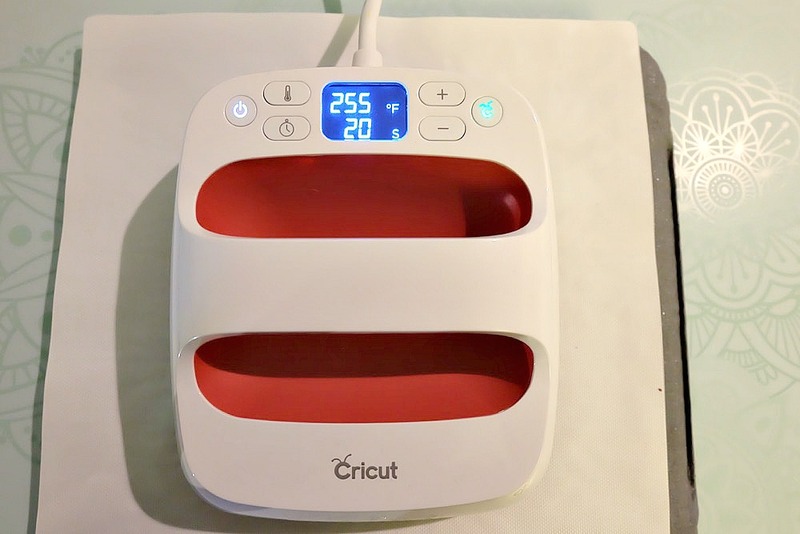 Load your Cricut Maker with the knife blade. Place your chipboard on the cutting mat with the upper left hand corner of the chipboard lining up with the upper left hand corner of the sticky part of your mat. Use masking tape to tape down the chipboard. Move your star wheels to the right hand side of your machine (See my Cricut Maker Knife Blade Success Tips in this post). Select Chipboard as your cutting material in Cricut Design Space, load machine and start cutting. Make sure to keep an eye on your machine, pausing it ever few cuts to see how close the knife blade is to cutting through your material. I found that the first time I used my knife blade it cut through in 7 cuts. Now that I’ve used it for awhile it’s cut through in 12-15 cuts. When your chipboard is cut through, remove the mat from the machine, remove the tape and chipboard and gently pop out your cut pieces. 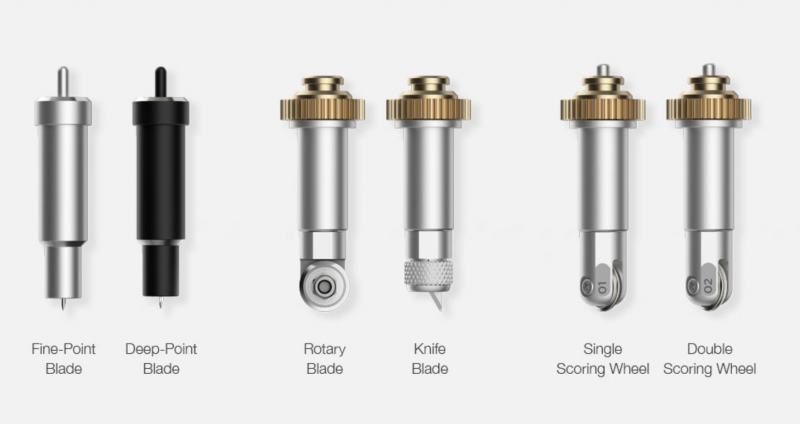 Switch your cutting blade to the fine point blade. Put your glitter iron-on on the mat with the shiny side down. Click the “mirror” button in the toolbar on the left hand side of the screen under the Let It Snow Cutting Mat. Select Glitter Iron on as your cutting material and cut your iron-on then weed it. Step 2: Paint your chipboard pieces. I find that when I paint chipboard it turns out a truer color if I prime the chipboard first using white paint. I do one layer of white paint and then two layers of the color that I’m using allowing the project to dry between each coat. 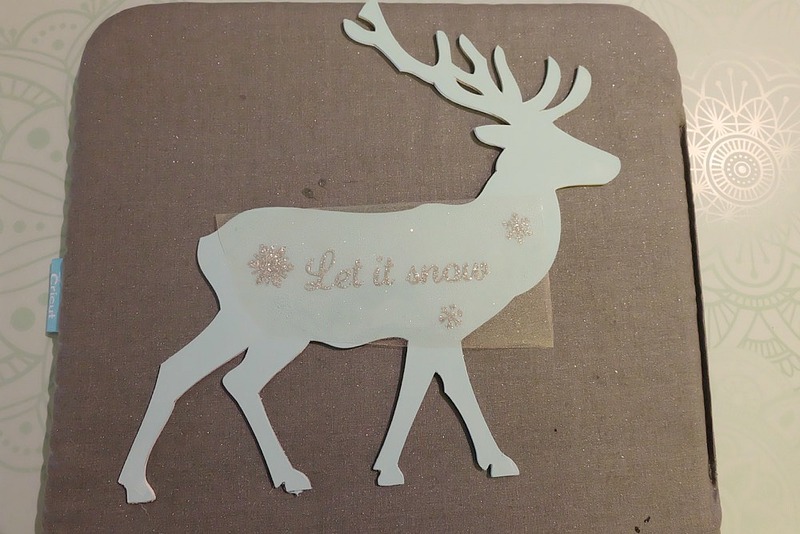 Step 3: Once your chipboard is try apply the “Let It Snow” iron-on to the front of one of your deer. I did this using my Cricut EasyPress set to 255F. I pressed it for 30 seconds, then peeled the clear plastic off and pressed for another 20 seconds using a protective sheet between the EasyPress and the chipboard. Step 4: Use your glue gun to glue the two wood squares to the back piece of your deer as pictured below. 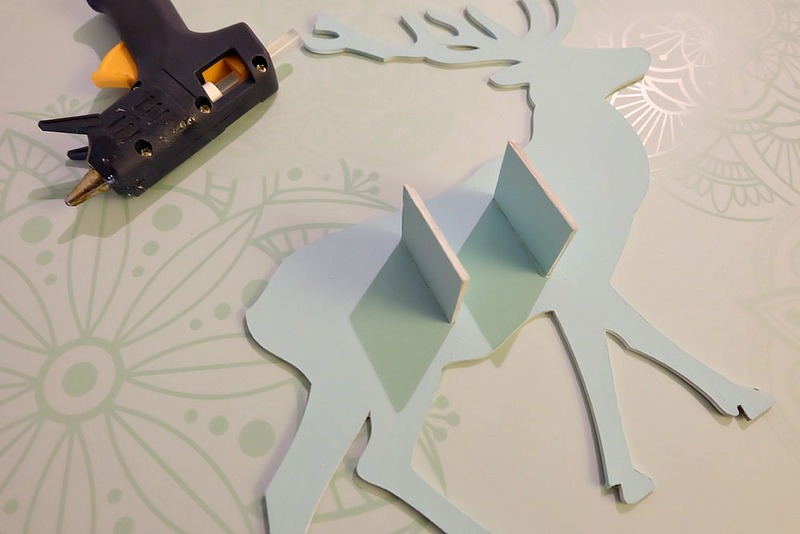 Add another line of hot glue to the front edge of each of the squares and attach your front deer piece, making sure the front deer and the back deer line up nicely. Voila! You have a beautiful DIY reindeer Christmas decoration that makes a great holiday gift for friends or family or a beautiful piece of holiday decor for yourself! 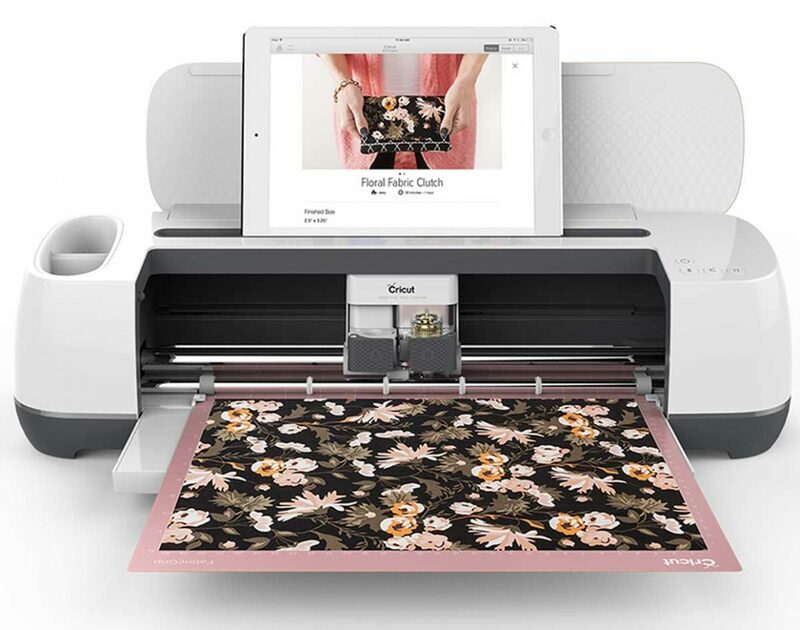 If you don’t already own a Cricut Maker I hope you’ll consider adding it to your Christmas Wishlist. It really opens the doors wide open to the things that you are able to craft. Your imagination is the limit! 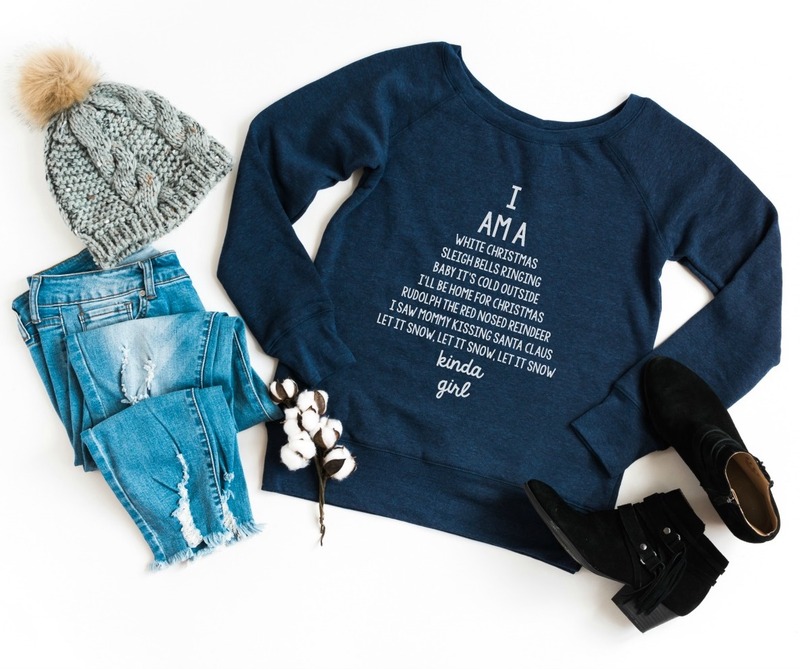 Disclosure: Thank you to Cricut for working with me to bring you this awesome handmade Christmas gift idea! 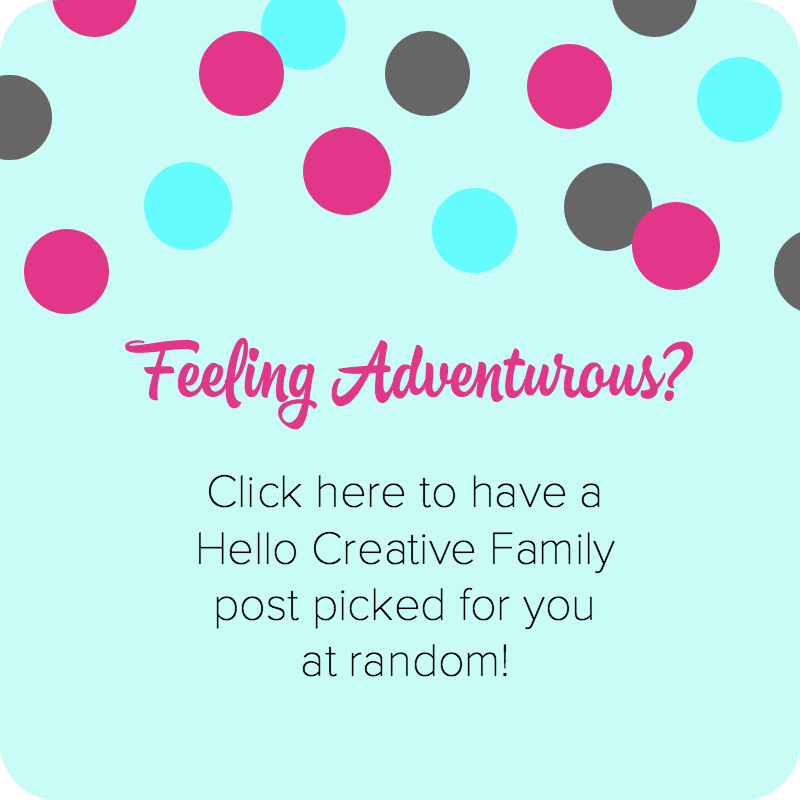 As with every article on Hello Creative Family all thoughts and opinions are 100% my own. We only share things we love. 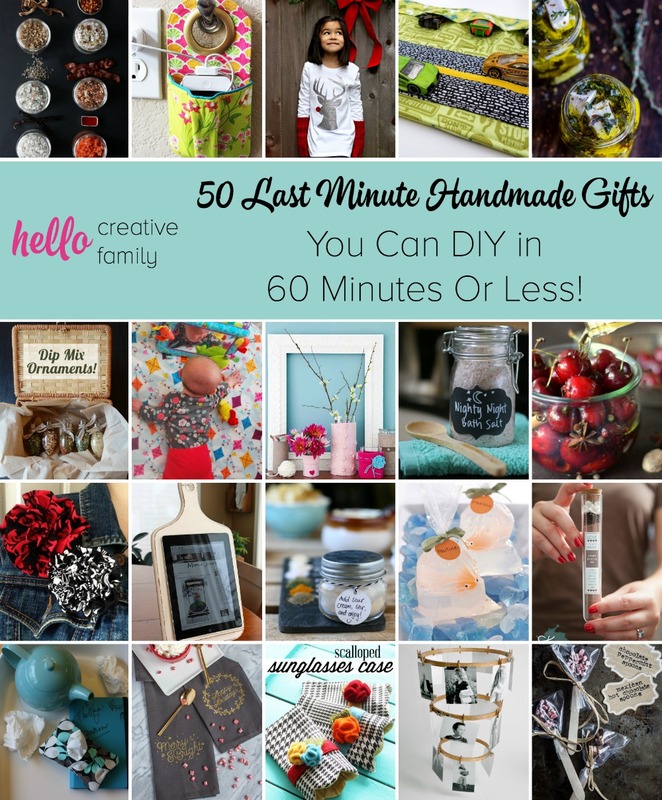 Tell me… Do you love giving handmade gifts? 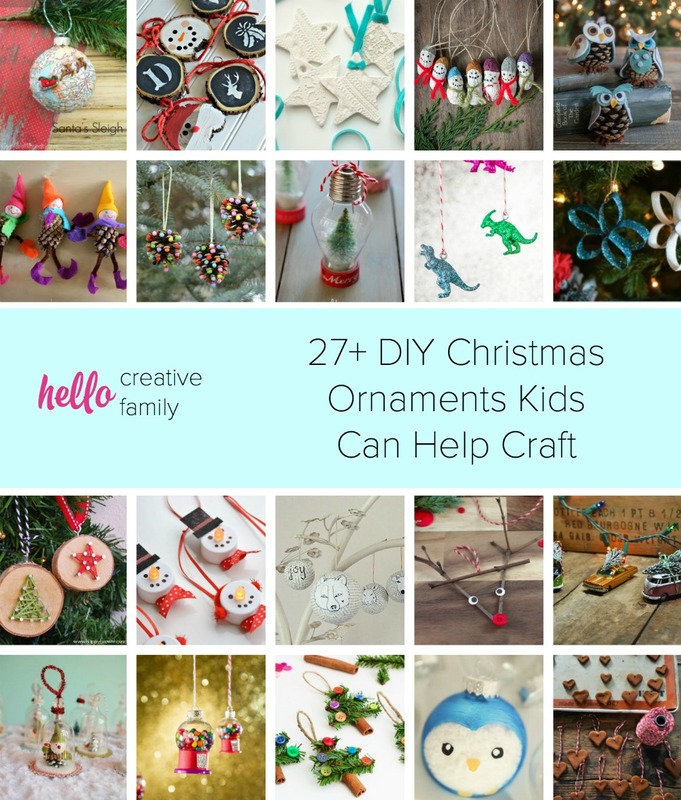 Do you ever make Christmas ornaments for presents? When do you start decorating your home for the holidays? Looking for more great handmade gift ideas? You won’t want to miss these awesome ideas including projects we made using our Cricut! This is adorable and looks so good!